Group orders are due on or before October 6. These orders will not be available for individual shipment or pick-up. One group order will be compiled per group. 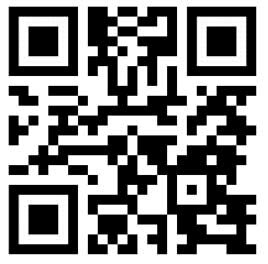 Browse our merchandise at our MCBA State Championship Apparel Sale 2018 website at: http://www.mimarchingband.com/ or at the QR code below, or by viewing the items pictured on reverse. Select your items and add them to your cart. Follow the prompts to enter your customer information. Under “Shipping,” select the “Deliver to your school via the group order” shipping option. All orders placed by this method will be bundled with your group’s bulk order and distributed by your group’s Order Chair. 2. Select your items and add them to your cart. directly to the address specified by the ordering party. to you at the address you specified.